And just like that we are already wrapping! Crazy how quickly time flies when you are doing something you so enjoy. 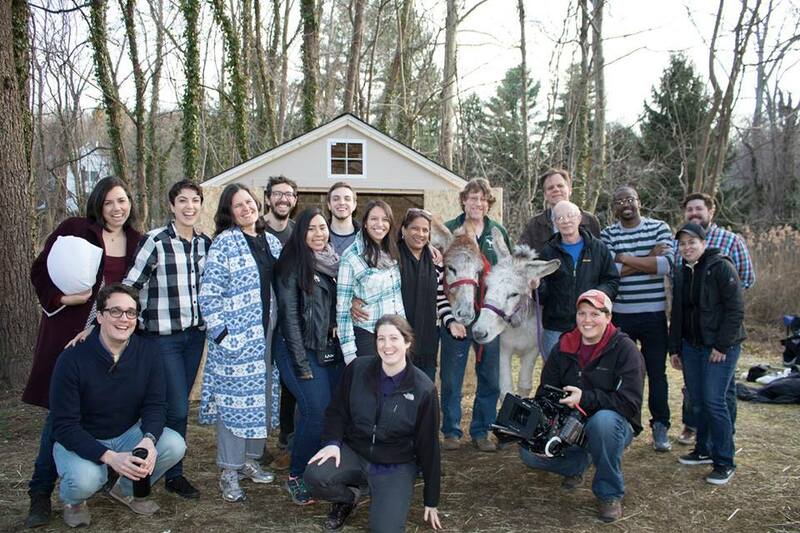 We had the Donkeys on set this last weekend! They were hilarious and yes, stubborn AF. I loved this film family, both on screen and behind the scenes. So much kindness and focus and support on all fronts. So grateful for the opportunity to be Annie, my heart is just gushy full.